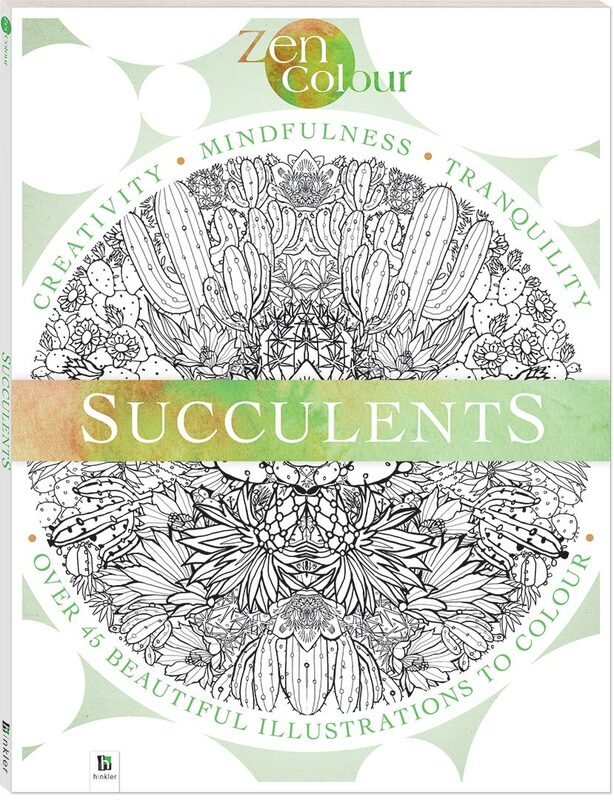 Create a Zen garden of calm with delicate cacti, lush succulents, exquisite flowers bursting into bloom. 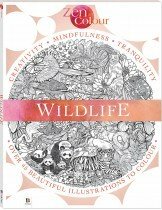 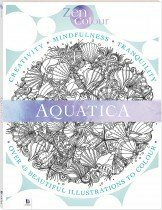 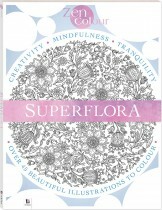 Whether you are new to colouring or are an aficionado, these stunning and intricate pictures have something for everyone. 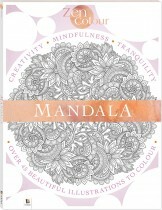 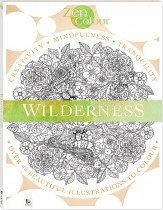 The Zen Colour series cultivates mindful awareness through colouring; be at once absolutely relaxed and entirely present as you create over 30 pieces of beautiful artwork.